Trust “The Man” to deliver your party from the ordinary! The Margarita Man™ has served millions of frozen drinks since 1984. We make 26 natural gourmet award-winning flavors sweetened with pure cane sugar. Adding alcohol is optional, but good times are always in hand! Want to see more? Check the photos and videos below, and contact us to book the Margarita Man at your next party, reception, or event! Our non-alcoholic, all-naturally-flavored drink mixes make great slushies for kids parties and alcohol-free summertime events, and our mix machine makes a fun way to serve them. 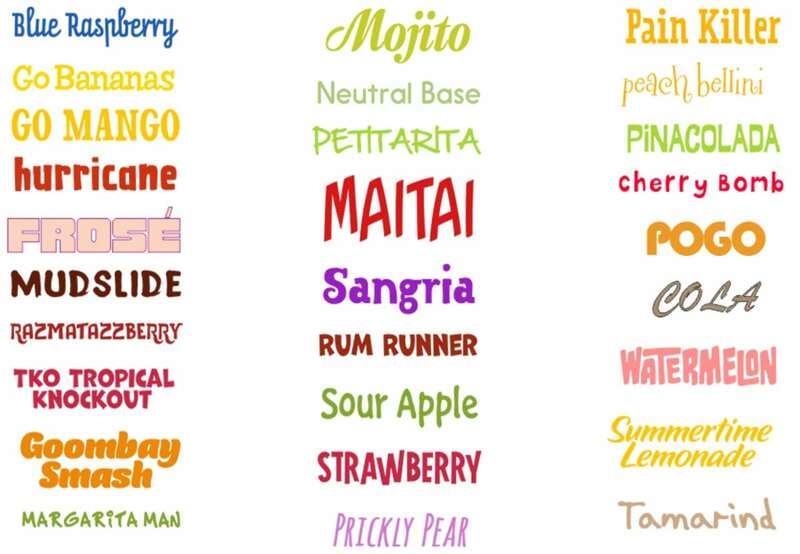 Available in all of the flavors shown above! 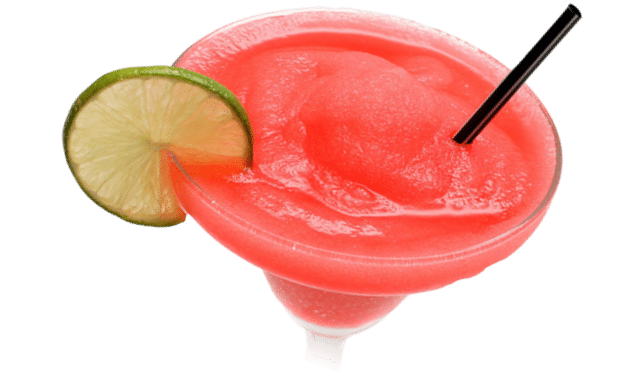 Looking for Margarita Man drink mixes to make your own frozen cocktail drinks or slushies? Purchase any of the 26 all-naturally-flavored, cane-sugar-sweetened drink mixes from Memorable Moments and host a perfect party. You can even rent the machine. Contact us for more information on purchasing and how to rent! 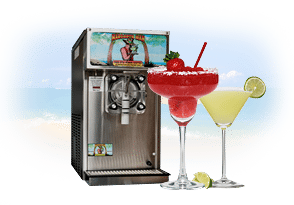 Whether it’s a summertime reception or a tropical-themed party, the Margarita Man™ makes a fun, enjoyable, and complete experience where your guests can get together and have fun! 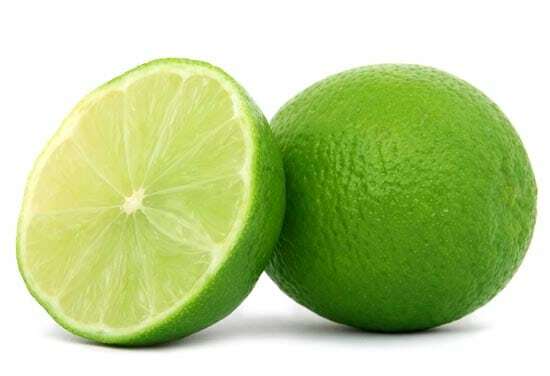 From all-natural flavors to pure cane sugar sweeteners, our margarita drinks deliver quality that your guests will enjoy! Want to provide flavorful, fun, and exciting drinks that everyone will enjoy at your next celebration or party? Contact Memorable Moments to book the Margarita Man! Together with our wonderful decorations and props, table and chair rental, tableware and linen rental, lighting, DJ services and more, we can make your special event a great time that everyone will remember! I’ve worked with Memorable Moments for years and I’ve always been pleased. Five Stars! I do event planning and always use this company. Very friendly and great customer service! Booking the Margarita Man™ for your next event or party is easy. Simply call or email us and we’ll get everything arranged for you. We’ll make sure everything is simple and stress free. You can call us at (540) 898-8884 or email contact us by email. We look forward to helping you!